Gaslighting is an insidious form of psychological abuse that occurs in relationships between two people. In its simplest form, gaslighting can best be thought of as a means of brainwashing or manipulation. 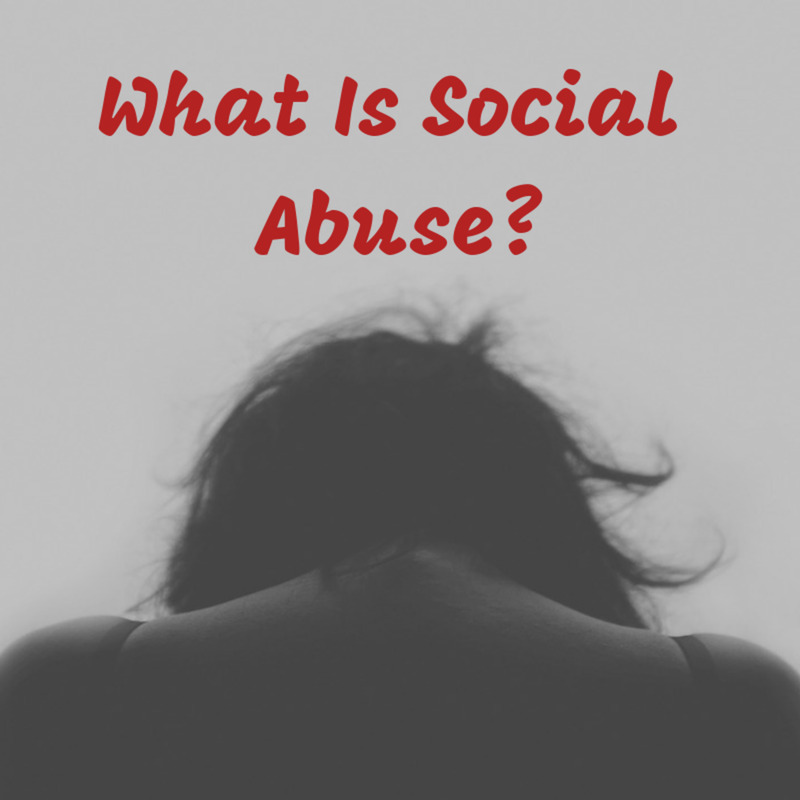 Regularly used by narcissists and others with anti-social personality disorders, the abuse is subtle and covert. The gaslighter sets out to control his victims by making them doubt themselves. He rewrites history and tells them that they are being too sensitive or even paranoid. The victim begins questioning their own memory, sense of reality and perception of events. Gaslighting may also be used to destroy a victim's credibility in the eyes of others, particularly in the workplace. While gaslighting is like other forms of emotional abuse, it differs insofar as a greater degree of dishonesty and deceit prevails. The abuser creates false memories and false perceptions to provoke mental instability in his victim. Although the gaslighter is referred to as 'he' in this article, this is simply for ease of reading. The terms 'he' and 'she' should be considered equally interchangeable. 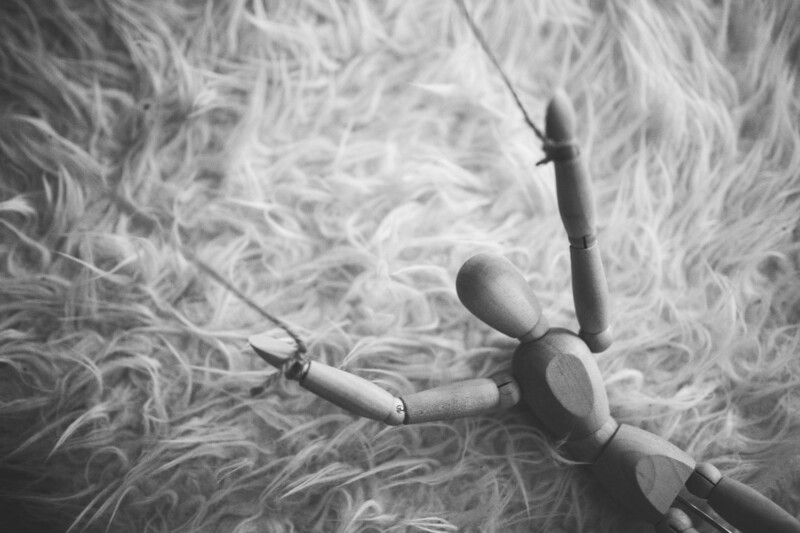 Also, while this article focuses on gaslighting in romantic relationships, it is important to remember that this type of abuse can occur in any type of relationship. 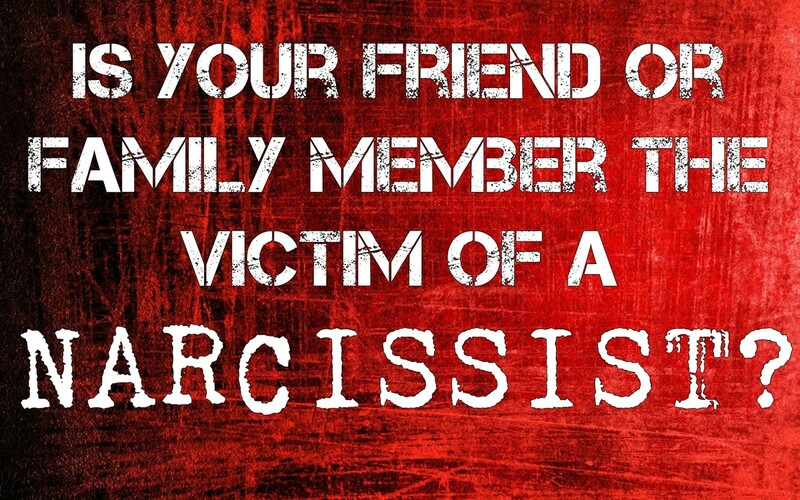 You may well recognise the signs in friends, work colleagues or even family members. Where Does the Phrase Gaslighting Come From? The term 'gaslighting' comes from the Oscar award-winning movie, Gaslight (1944), an adaptation of the 1938 stage play, Gas Light. An earlier film of the same name was produced in 1940, but it did not receive as much critical acclaim as its successor. In the 1944 film, the main character, Paula Alquist, is progressively manipulated and psychologically abused by her new, older husband, Gregory Anton, who wants to take control of her inheritance. He discretely removes or rearranges possessions in their home and tells her that she did it. When Paula notices the gas lights dimming and flickering, for no apparent reason, her husband tells her that she is imagining things. Hence, the term gaslighting. Gregory uses Paula’s increasingly fragile state of mind to isolate her from others. Alone and afraid, she begins to act in a hysterical manner. Totally despondent, she craves her husband’s love and approval, but both are denied her. The abuse progresses to such an extent, that she begins to doubt herself and assumes that her husband is indeed correct: she is going insane. Gregory reinforces these beliefs by repeatedly telling her that she is unwell. Fortunately for Paula, she is rescued by a police inspector. He confirms that the gas lights are indeed flickering and her husband's Machiavellian plot to convince her that she is going crazy, is uncovered. 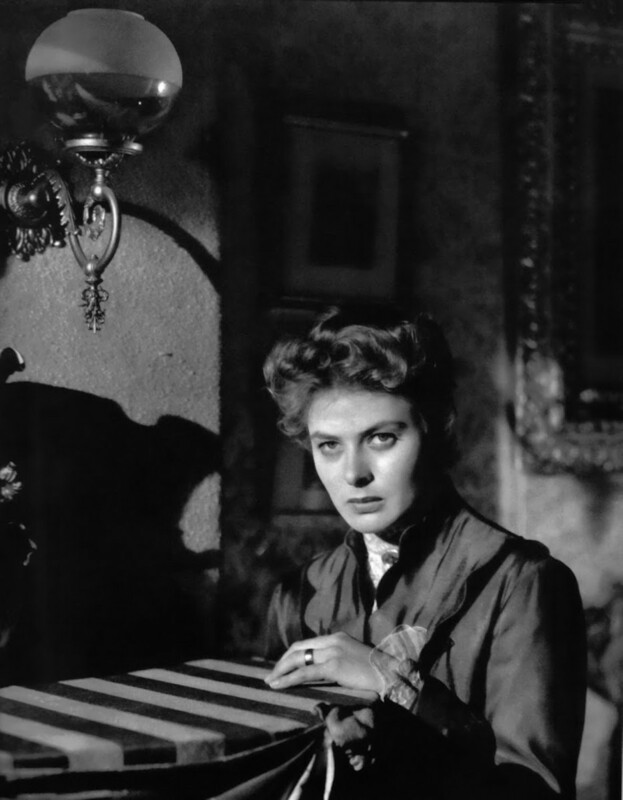 Ingrid Bergman plays Paula Alquist in the 1944 movie, Gaslight. As in the movie, the gaslighter enters a relationship with an ulterior motive: to control and manipulate you. He does this by first identifying areas of weakness that he can exploit: honing in on your fears, anxieties and any other painful topics that touch a raw nerve. He takes advantage of these vulnerabilities and uses them against you. For example, you may be conscious of the fact that you are a little overweight and he drives this home by telling you that you are fat. Perhaps you have a fraught relationship with your family and he emphasizes this by telling you that he is not surprised that they don’t speak to you. This is the first step in making you feel worthless and discounting your self-worth. Once he gets you into this semi-fragile state of mind, he then begins to escalate his gaslighting behavior. 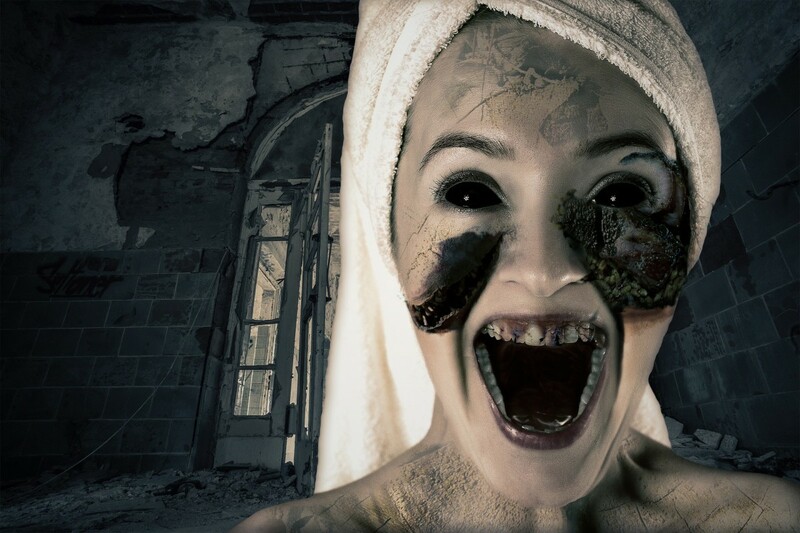 He begins playing games with his your sense of reality and challenges your memory and perception of events. As someone you trust, respect and love, you have no hesitation in believing what he says, especially when he speaks with such authority. There may also be a grain of truth in his words, but your ultimate impression of what occurred differs vastly from his. Gradually, you begin to doubt yourself and this is exactly what he wants. People who doubt themselves are far easier to manipulate and control than those who have total self-belief. 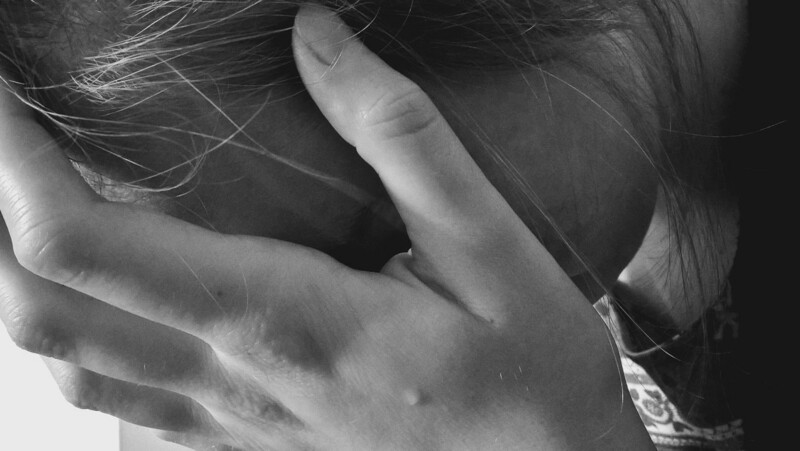 Have You Ever Been a Victim of Gaslighting? Many people ask for specific examples of gaslighting. Unfortunately, as with any form of abuse, it is extremely difficult to generalize. Every abuser has his own tactics, and each situation will be unique. Nonetheless, below are some typical examples of gaslighting behavior that your abuser may use. Victims of gaslighting feel as if they are going insane. The first, crucial step in responding to gaslighting is to realize that you are being emotionally abused. This is often a bitter pill to swallow as it requires you to acknowledge that someone you love, trust and respect is harming you. Unfortunately, until you are prepared to face up to the reality of your situation, nothing will change. Likewise, and this may sound harsh, you also need to concede that there have been failings on your part as well. Unless you have some form of cognitive impairment, you must be prepared to accept responsibility for allowing this individual into your life. Furthermore, it is highly probable that you have existed in a state of denial for some considerable time: ignoring all of the warning signs and making excuses for your abuser’s behaviour. The importance of this latter point cannot be stressed enough. Sadly, some people have a propensity to become serial victims. They are drawn to individuals who exhibit personality traits that are very similar to their past partners. Consequently, it is vital that you examine what void exists within you, that you believed these manipulative individuals could fill. In this respect, you will find it useful to reflect upon your old relationships, as well as your current one. 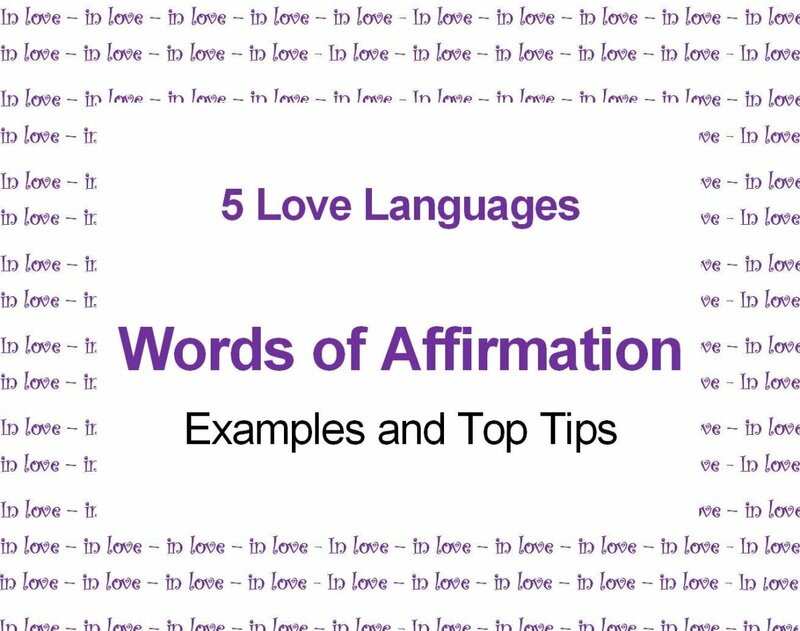 As a confidence booster, you will also find it beneficial to get into the habit of using daily affirmations. Believe it or not, your brain is not as smart as you may think. It assumes that whatever you tell to be true, is indeed the truth. Hence, the phenomenon of self-fulfilling prophecies. Your thoughts and emotions have the power to trick your brain into believing whatever you want it to. In other words: fake it until you can make it. Next, you need to regain your sense of reality and perceptions, without any undue interference. This begins by learning to trust yourself and your intuition once more. Maintaining a written journal, not only of events but of your thoughts, will help guide you through this process. If you have any doubts about what was said or done, or how you felt about it at the time, then you can check back in your journal. This will help reinforce your beliefs and validate what you believe to be true. If you have a close family member or friend who you can confide in, then be willing to do so. They may well have witnessed the abuse that you have been subjected to and should be able to offer an objective view of what has happened. 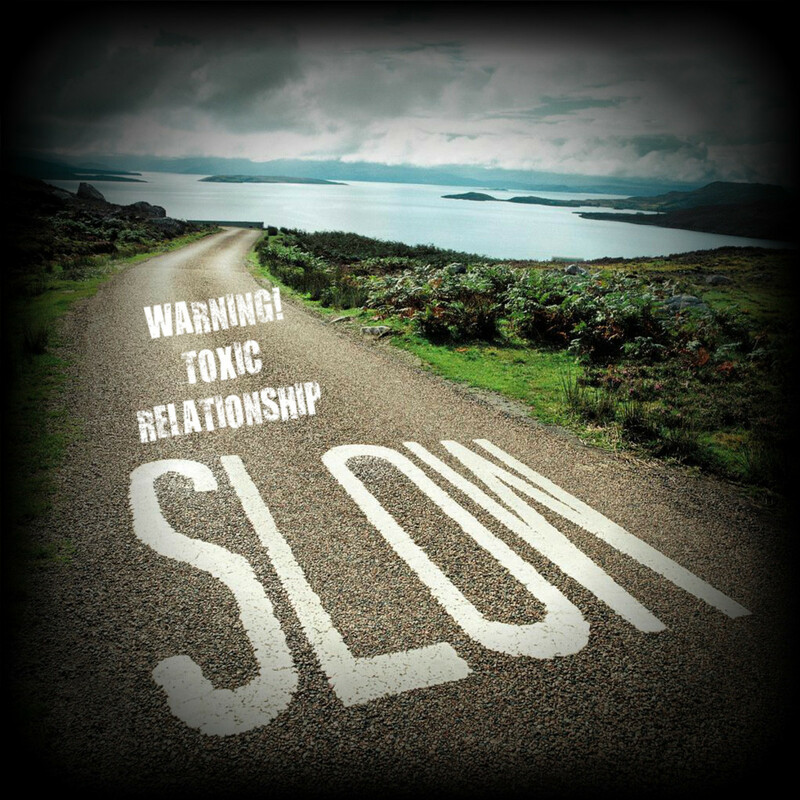 Finally, if you have not realized it by now, you need to leave this toxic relationship, as soon as you possibly can. 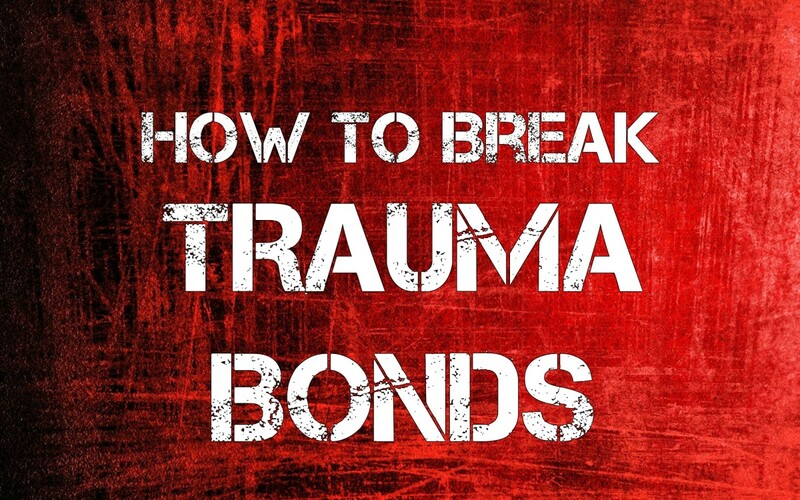 This is to prevent you from coming to further harm and to help you recover. If for practical or financial reasons, you are not in a position to leave immediately, you should take proactive steps to distance yourself from your partner. Try to spend as little time in his presence as you possibly can. Being away from your abuser will help you to view your situation with a greater degree of clarity and eventually, move forward with your life. Why do you refer to the gaslighter as 'he'? "Although the gaslighter is referred to as 'he' in this article, this is simply for ease of reading. The terms 'he' and 'she' should be considered equally interchangeable." Gaslighting by a network of people is also called street theatre to minimize its cruel and abusive psychological affects. The Rose Cult group has people from high to low that participate as co-gaslighters, harassers, stalkers to send people mad or falsley deceive other people that the target is mad or cognitively impaired. It is a hate crime. It is psychic warfare. It is another form of mob lynching.